We no longer have a photo contest, sad to say. I don't know where that beautiful church is located and the person that posted it hasn't been here for a long time. O man. I have taken some good pictures over the years, most especially since a got a phone with a camera on it. Moving up it the world now. LOL!!! Feel free to post them anywhere. BTW, I have pictures on my phone, how do I get them to postimages? Or so I can get them to postimages? Thanks! 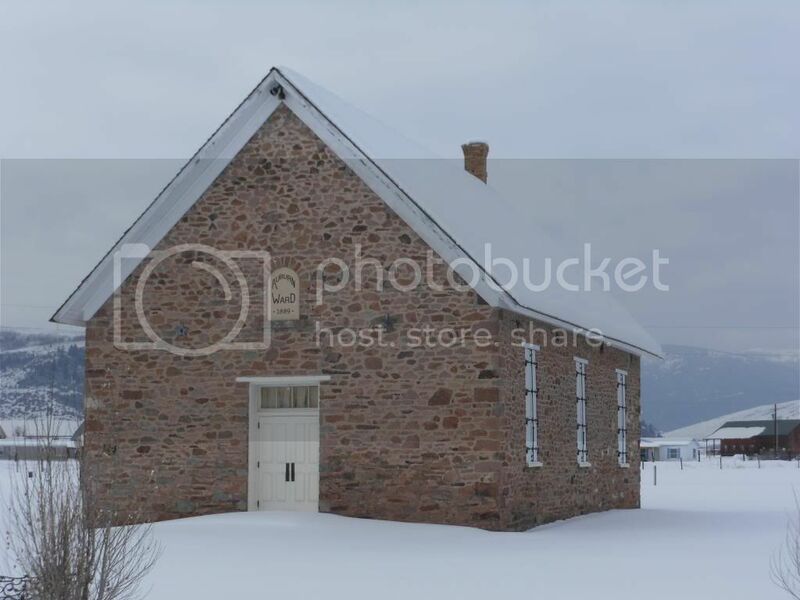 I think that church is one pictured at this link. If so, we saw it (just the outside) some years back when it was undergoing restoration. Picture No. 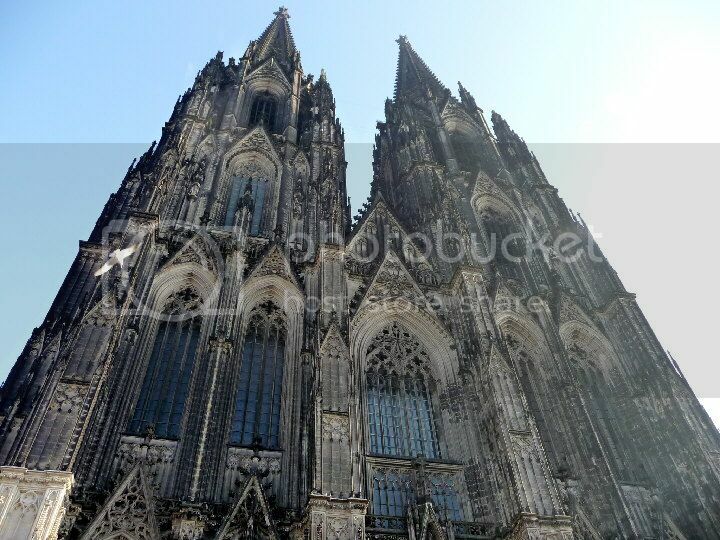 1 is the cathedral in Cologne, Germany. Been there, itis magnificent. Cologne was firebombed something fierce in WWII. Some of the leaded glass windows had not been frestored lioke the originals, but is amazing the church escaped the worst of it.